On leaving Scots, I had big ambitions for the future. Scots is very good at championing responsibility, confidence and leadership and I've been fortunate to realise a great many of my goals. The Scots advantage is not just about growing a student but a person who is ready to take on the world. You never really finish with The Scots College. 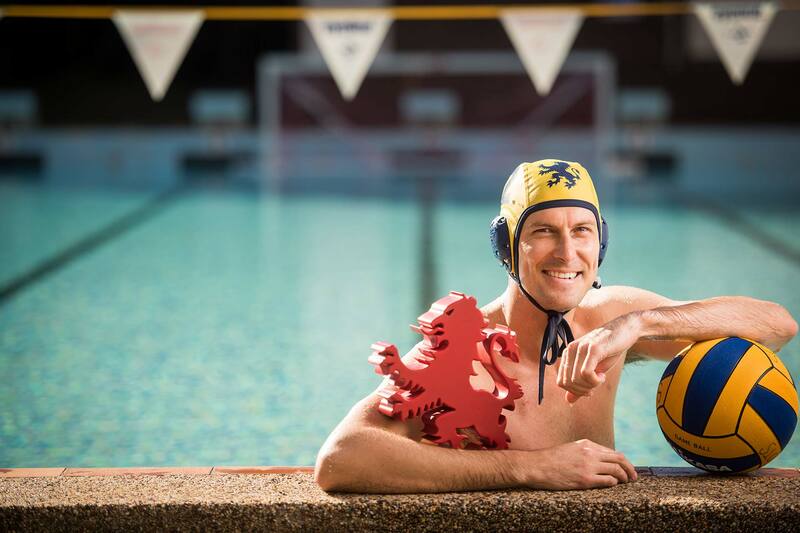 A legendary Australian Water Polo champion, four time Olympian and Scots Old Boy from the Class of 1998. Thomas's story of determination, excellence and quest inspires Scots boys across generations.